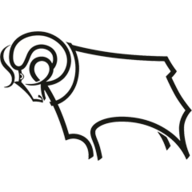 Derby back to winning ways at Pride Park as they get promotion push back on track. 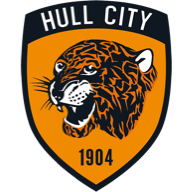 Waghorn was played as the main striker for the first time in months and delivered with a goal in each half as Hull fell to a second consecutive away defeat. It might have been different if Kamil Grosicki had not wasted a great chance before Waghorn put Derby ahead and Jackson Irvine almost levelled before Waghorn's second sealed victory. Former England defender Ashley Cole was on the Derby bench for the first time along with on-loan Leicester midfielder Andy King as Frank Lampard made three changes, while Hull named an unchanged side. 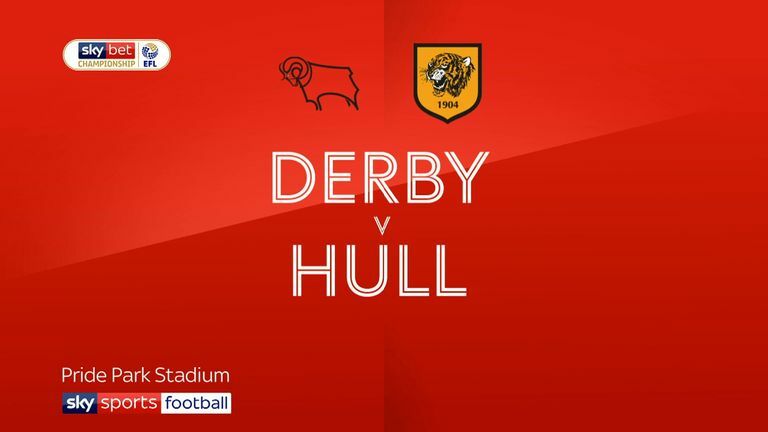 Tom Huddlestone was brought back into Derby's midfield and he sent a drive from the edge of the area just over before Hull missed a glorious chance in the eighth minute. Duane Holmes gave the ball away and Fraizer Campbell played in Grosicki but the winger dragged a shot wide from 12 yards with the goal at his mercy. Hull knew the threat Harry Wilson posed after his loan spell with them last season and his 20th-minute free-kick gave Fikayo Tomori a header which David Marshall held. The Tigers responded through Campbell, who fired a low shot just wide and Derby were stretched when Campbell robbed Tomori but he could not pick out a yellow shirt. Derby had created little but they went ahead in the 41st minute when Holmes' clever pass sent Waghorn in behind Hull's backline and although Marshall blocked his first shot, the striker drove in the rebound. It was a little harsh on the visitors who were opened up again at the start of the second half by Wilson but this time Holmes' cross drifted behind. Derby should have made it two in the 52nd minute when Wilson's corner presented Tomori with a free header but he put it wide from eight yards and Hull were inches from equalising eight minutes later. Grosicki got to the byline and crossed for Irvine whose glancing header beat Kelle Roos but flashed just past his left post. The game was starting to open up and when Kevin Stewart brought down Waghorn just outside the area, Wilson had the chance to score another spectacular free-kick but he could not get the ball over the wall. Hull's hopes of getting back in the game faded in the 71st minute when Stephen Kingsley lost the ball close to the byline and Jayden Bogle delivered a low cross which Waghorn dispatched from eight yards. Irvine fired over late on before Waghorn made way for Cole to make his Derby debut in stoppage time. Frank Lampard: "The best thing about the game was we were clinical in our finishing with two great finishes from Martyn Waghorn and in the end it was pretty comfortable against a good team. "There's no absolute science to it, I've been using him as a right winger at times, coming inside and we've had Jack Marriott on good form and David Nugent offering a lot in different ways but I just felt the time was right for Waggy to play there." Nigel Adkins: "We did really well to create a situation with a great square pass from Fraizer Campbell to put Kamil free for basically an open goal and he hits the post so that could have changed the complexion of the game. "We had a few ifs buts and maybe but for me we've conceded a shocking goal, there's a tackle to be made in the middle of the pitch and we haven't made it which is really poor."